Showing results by narrator "Doug Moe"
Moms have hundreds of parenting advice books willing to tackle the more cringe-inducing questions of parenthood. But what about books for the other half of the equation: the dads? 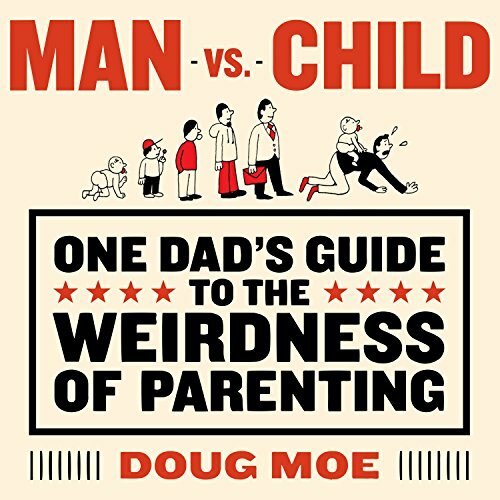 Man vs. Child is a funny, fresh take on the parenting guide, written from the dad's perspective. Author and popular Upright Citizens Brigade performer Doug Moe knows first-time fathers are as worried about being terrible at their new terrifying jobs as new moms are. Slow, more attempted jokes than advice..